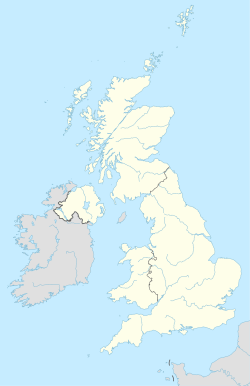 The FY postcode area, also known as the Blackpool postcode area, is a group of postcode districts around Blackpool, Thornton-Cleveleys, Lytham St Annes, Poulton-le-Fylde and Fleetwood in England. The letters "FY" refer to the Fylde, which includes the whole postcode area. Some regions of the FY5 postcode area such as Little Bispham and Anchorsholme are generally considered to be suburbs of Blackpool due to being in that town's unitary authority area, despite having the Thornton-Cleveleys post town. FY postcode area map, showing postcode districts in red and post towns in grey text, with link to nearby PR postcode area.